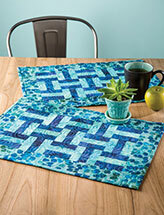 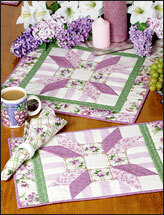 Start with a simple Nine-Patch and stretch it into a fabulous place mat that's perfect for any occasion. 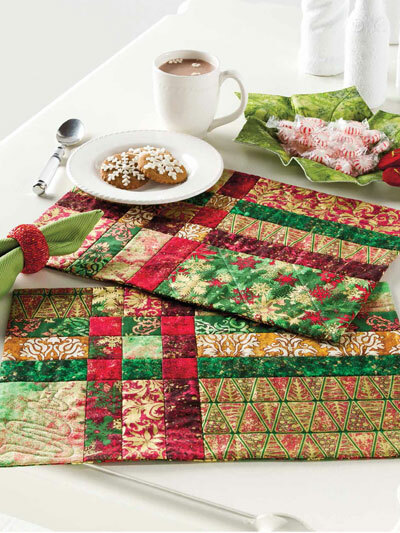 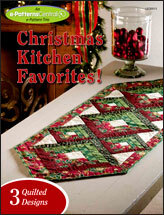 This e-pattern was originally published in the Quilter's World special publication Quilting for the Holidays. 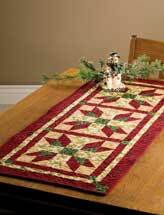 Size: 17 1/2" x 12 1/2".